← A Venetian Vampire is now available! 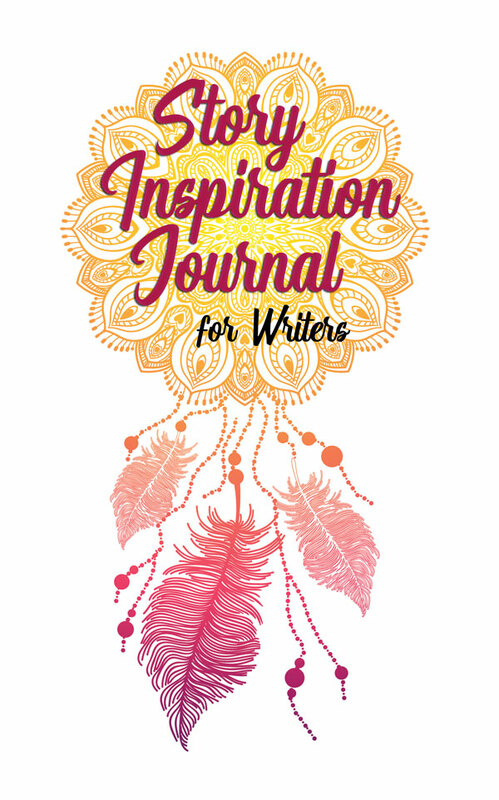 Finally, a journal to collect all your story inspiration ideas! This is for writers… Do you keep lists? Like lists of names you might use someday in a story? Lists of conflicts or careers or even genre mashups you want to try? What about bits of overheard conversations you want to fit into a story? What happens when you try to find those lists? I can never seem to find the right list when I need it. I wanted a little notebook that could compile all the lists into one. Something small I can keep in my purse or tuck next to my laptop, to keep it close. So I made one! Inside you’ll find blank pages with prompts for lists including: Hero/heroine names, villain names, last names, pets and names, playlists, hobbies, dialogue, opening lines, weapons, words to use, endings, etc. It’s a slim volume, but you make it yours but filling it up!